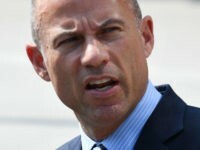 Michael Avenatti says demanding a “full” FBI probe into sexual misconduct allegations against Brett Kavanaugh should be a litmus test for the 2020 election. 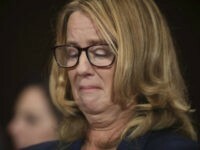 Christine Blasey Ford testified she believed Brett Kavanaugh was going to “accidentally” kill her during an alleged incident of sexual assault. 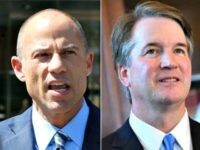 Michael Avenatti is not backing down from his claim that he has a client who promised to release “detailed allegations” against Supreme Court nominee Judge Brett Kavanaugh about his participation in gang rapes while he was in high school. 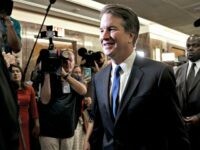 Two women who dated Brett Kavanaugh during his high school and college years issued a joint statement in support of the judge, describing him as a “perfect gentleman” in the wake of a sexual misconduct allegation leveled by a California psychology professor. 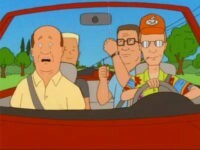 Fox is in early talks to reboot the popular animated blue-collar comedy series King of the Hill for the era of Donald Trump’s presidency, says chairman and CEO of Fox Television Group Dana Walden. 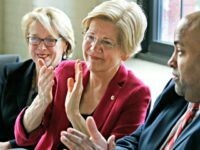 A pro-Hillary Clinton super PAC has enlisted a group of documentary filmmakers to spearhead an advertising campaign targeting her opponent in the 2016 presidential race, Donald Trump. Mike Judge, the director and co-creator of the 2006 cult comedy Idiocracy, says a plan to release anti-Donald Trump campaign ads based on characters in the movie has been canceled by the film rights’ owner 20th Century Fox. 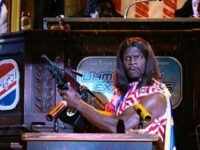 Mike Judge and Etan Cohen, the creative tandem behind the 2006 cult comedy Idiocracy, are reportedly writing anti-Donald Trump campaign ads set to star actor Terry Crews, who played the fictional wrestler-turned-President Camacho in the movie. On Wednesday, one of the writers of the 2006 satirical cult film Idiocracy said his film no longer looks like a work of fiction when commenting on the state of American politics.